In a highly irregular move, a 747 packed with Iranian weapons destined for Hezbollah flew directly from Tehran to Beirut’s Rafic Hariri Airport on Thursday. The plane was operated by Fars Air Qeshm, an aviation company owned by Iran’s Revolutionary Guard Corps to ferry weapons to Hezbollah. According to the website Intelli Times, the plane carried equipment to convert Hezbollah’s rocket arsenal to precision missiles capable of hitting sensitive sites within Israel. 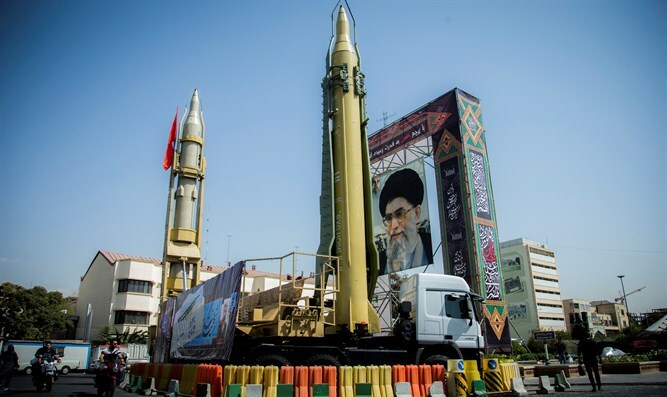 Hezbollah currently possesses over 150,000 thousand missiles, more than most NATO countries. Senior defense officials have said repeatedly that Hezbollah is now Israel’s major threat and predict that hundreds of Israelis will die in the next war between the two sides.